← Is the bank of justice empty? 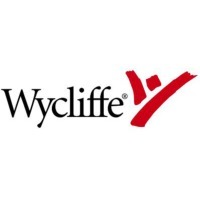 Dallas and I spent three days this week reviewing with partners the Wycliffe Global Alliance Philosophy of Bible Translation. 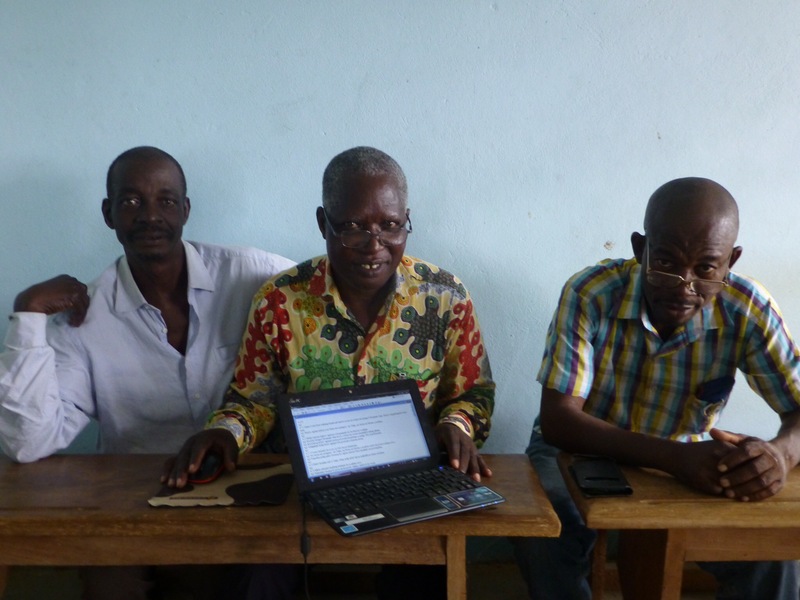 Bible translation takes place in a context—the mission of God. It is not a stand-alone activity. There are lots of ways to approach this and it’s hard to be concise. What follows are my notes from the consultation.